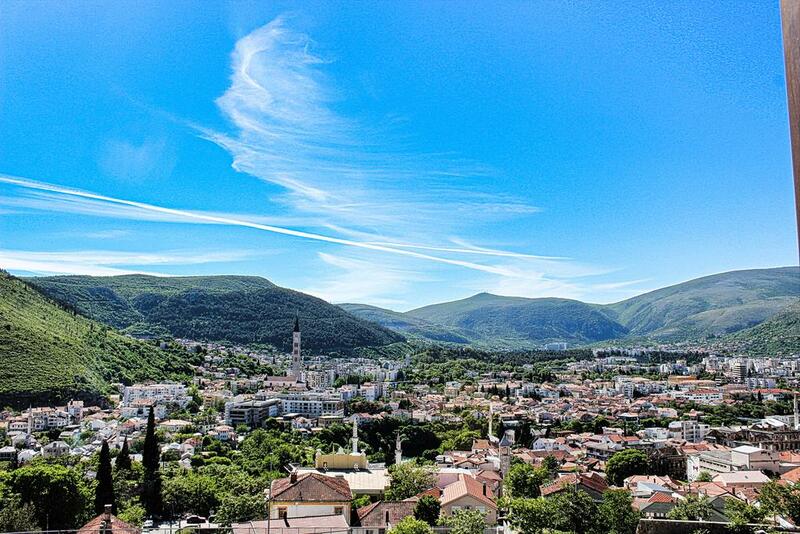 Eden – Hotel & Spa is a home in the heart of Mostar where the amenities and luxuries of a four-star hotel are combined with a sense of style and elegance. 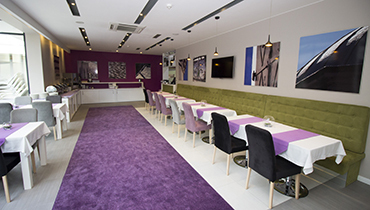 The hotel has a perfect location which is ideal for sightseeing and exploring. We offer 48 spacious rooms & suites with the best of modern design. The warm and inviting atmosphere of our restaurant is complemented by the culinary specialities our top chefs. We source the finest, locally grown ingredients for our menu which, along with International specialities, includes diverse Herzegovinian dishes. We can also offer an exciting range of local and world wines to accompany your meal. New Wellness & Spa and Beauty Centre are constantly adding a very exciting and exclusive services to our hotel. 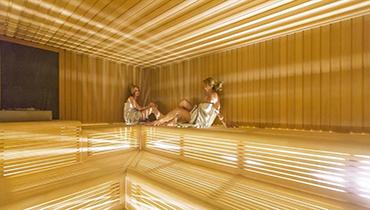 Decorated and fitted with the finest equipment, we can offer a Finnish sauna, Turkish Bath (Hammam), a gym, swimming pool and various treatments and massages. Our dedicated team understands your specific requirements for any meeting or event which can be organised in one of our spacious or conference rooms. All together creates a unique lifestyle and fashionable experience with a sense of elegance. 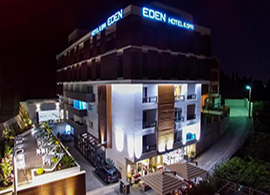 Eden Hotel & Spa is always in constant evolution with an aim to complete it’s renovated facilities with the best quality offer in terms of gastronomy. In our restaurant, visitors could discover new flavors, elegant dishes and sophisticated menus that are based on the selected seasonal products. The SPA has a comprehensive choice of services that have been designed to offset the harming effects of urban life and to create the conditions needed to relax and feel renewed. You will benefit from the effects of our truly luxurious beauty treatments. To achieve this, we have created a peaceful retreat that you can book to prepare yourself for any important event. Eden Beauty Center is your one stop shop for all beauty supplies. We carry the best brands in Hair Care, Skin Care, Nail Care, Appliances & Accessories. 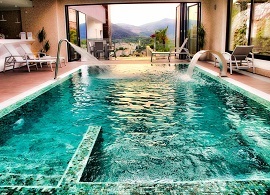 In this fast-paced day and age, we all need an inviting, relaxed and fun place to pamper ourselves. A place where taking care of your hair, skin, nails and body, keeps your inner beauty shining and your glorious self looking marvelous!